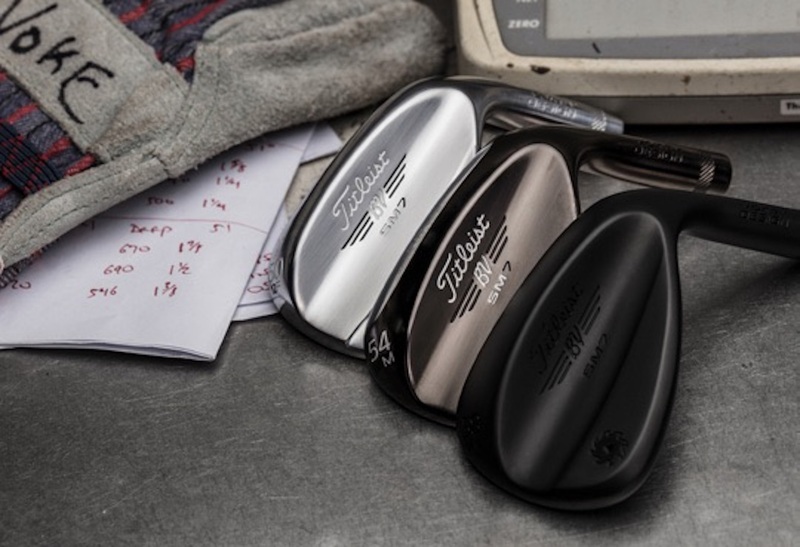 Master Craftsman Bob Vokey and his pioneering R&D team continue to shape the future of wedge design with the introduction of the new Titleist Vokey Design Spin Milled 7 wedges. Available in golf shops worldwide beginning 9th March, 2018, new Vokey SM7 wedges provide all golfers the opportunity for a better, more confident short game through unmatched craftsmanship, technology and performance. Vokey’s prior generation SM6 models ushered in a new era of wedge innovation and performance with their ground-breaking Progressive Centre of Gravity (CG) design. 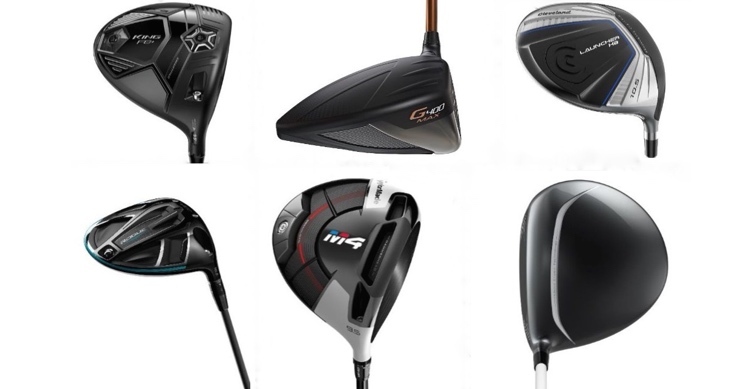 The advancements made with SM7 – already the most played wedge model on the PGA Tour, with four SM7’s in the bag of Jordan Spieth - further widen the performance gap between a Vokey and all other wedges. 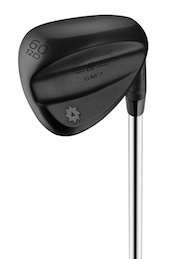 Just two weeks following their debut at the Shriners Hospital for Childrens Open, Vokey SM7 wedges became the most played wedge model on the PGA Tour, with 123 SM7’s in play at The RSM Classic. Jordan Spieth – who put four new models immediately in play (46.10 F, 52.08 F, 56.10 S, 60.04 L) – is one of more than 100 tour players who have made the switch to SM7. That list also includes Jimmy Walker (46.10 F, 54.08 M, 60.04 L), Bill Haas (54.10 S, 60.10 S), Webb Simpson (54.14 F, 60.10 S), Brian Harman (46.10 F, 50.08 F, 54.10 S, 60.04 L) and Andrew ‘Beef’ Johnston (46.10 F, 50.08 F, 54.10 S, 58.10 S). Finely tuned Progressive Centre of Gravity locations improve trajectory and distance control while creating the best-feeling Vokey wedges to date. The fastest way to a better short game is through a wedge fitting. 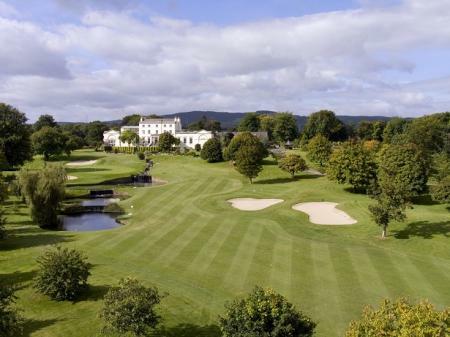 Developed through his collaboration with the world’s best shot makers, Bob’s six tour-proven sole grinds – F, S, M, K, L and the new D grind –allow golfers of all skill levels to be precisely fit for their swing type, shot making style and course conditions. 100% inspected Spin Milled grooves cut at even tighter tolerances deliver more spin (up to 100rpm more spin on average). 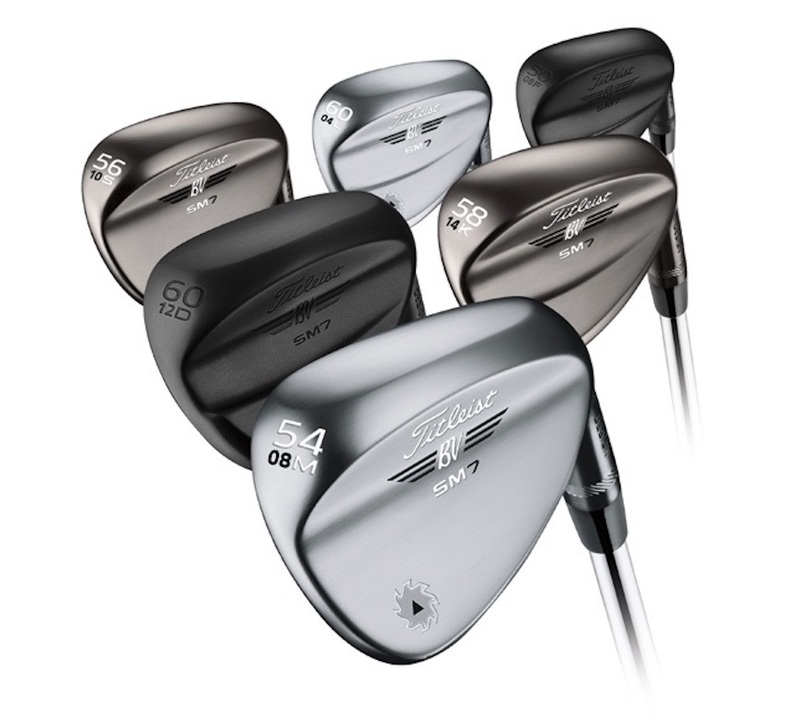 Vokey SM7 offers the game’s most complete selection of lofts, bounces and grinds, with 23 different combinations. A concept pioneered by Vokey R&D, Progressive Centre of Gravity aligns the CG with the impact position of each loft to produce precise distance and trajectory control with exceptional feel. Engineered using cutting-edge CAD technology, Progressive CG is visible technology on the back of the wedge. Advanced testing of SM6 models showed an opportunity to enhance the CG locations within SM7. The Vokey R&D team pushed the locations even further – higher on the high lofts and lower on the low lofts – to produce more consistent performance with noticeably better feel at impact. 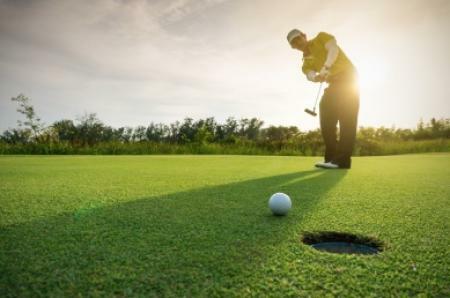 Bob and his team identified the opportunity for an additional Spin Milled cutting process for plated wedges (Tour Chrome and Brushed Steel) as compared to the raw offerings (Jet Black and Raw). This new method improves upon Vokey’s industry-leading groove cutting tolerances, resulting in a more precise cut by finish and more spin in the plated wedges. A proprietary heat treatment is applied to all Vokey Design SM7 wedges, resulting in longer lasting spin through the life of the wedge. SM7 wedges can be customordered with a wide range of specifications and personalisation, including an industry-leading selection of shafts, grips, shaft bands, ferrules, stamping and paint fill. For a complete list of personalisation and custom options, visit Vokey.com.